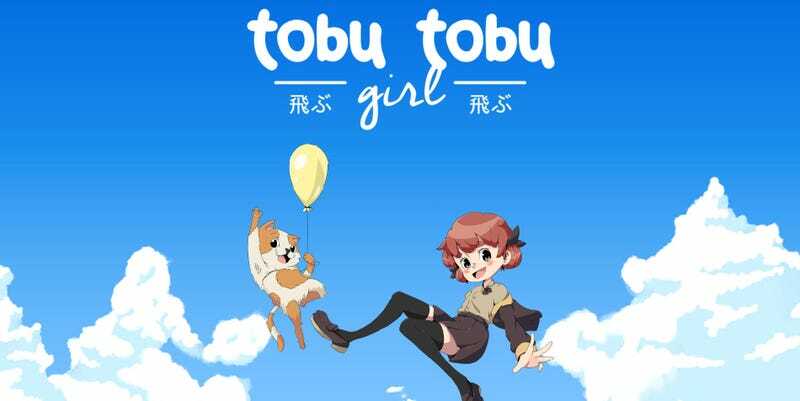 Tangram Games have released a new title for the Game Boy called Tobu Tobu Girl. You can download it and play it on your PC via an emulator or, if you’d prefer to do things the old-fashioned way, you can buy a boxed copy that includes a copy on cartridge. The game itself looks cool! Your cat is floating into the atmosphere and you are the only one who can save it. Jump, dash, and flap your arms to maneuver around perilous obstacles racing against the clock to retrieve your pet friend before it is too late! And here’s a shot of the boxed edition of the game, which you can get here for €35 (USD$40). If you just want to download it and try it out, the digital copy is available here.